Hayfever is also known as allergic rhinitis. It is an allergic response to pollen or mold that affects the mucous membranes of the nose, eyes and air passages. Symptoms include – itchy, red eyes, watery discharge from the nose and eyes, sneezing, fatigue and nervous irritability. There are 3 hayfever seasons, distinguished by the different types of pollen present at different times. Tree Pollen is usually the first to appear, usually between February and May. Tree, Weeds, flowers and grass pollens tend to occur in the spring and summer. Ragweed pollen occurs in the Autumn. If you suffer with Hayfever you should use the following remedies in conjunction with each other until the season is over. 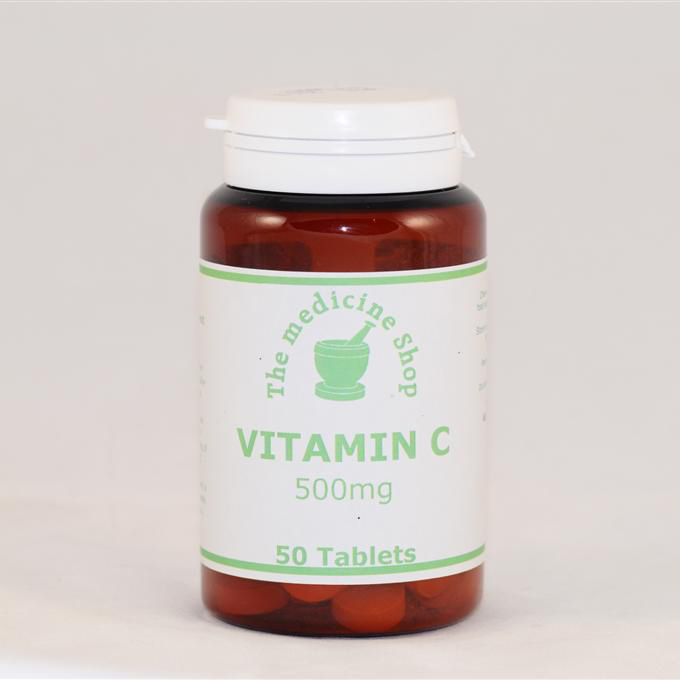 Our Remedies do not have any of the harmful side effects associated with over the counter drugs and do not leave you feeling drowsy.  If you want more specific help please consult one of our qualified practitioners either face to face, over the telephone, or by email. Conventional Medication offered tends to be Anti Histamine drugs. These have some nasty side effects, such as leaving you feeling very drowsy. In addition, they can destroy the integrity of the gut wall by making it too permeable. This then leads to food intolerances which in turn will lead to other sensitivities in the body. Research has found that Hayfever sufferers often suffer with food intolerances too. 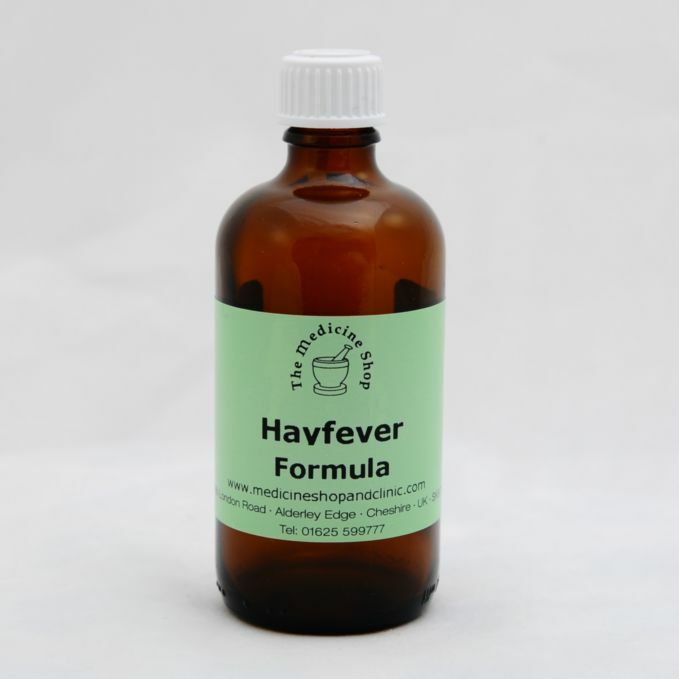 If the immune system is constantly compromised by trying to deal with food intolerances – it leaves nothing left in the armoury to fight the additional invading antigens associated with Hayfever. Therefore we recommend anyone suffering from Hayfever should come into Our Clinic and have a Food Intolerance Test. 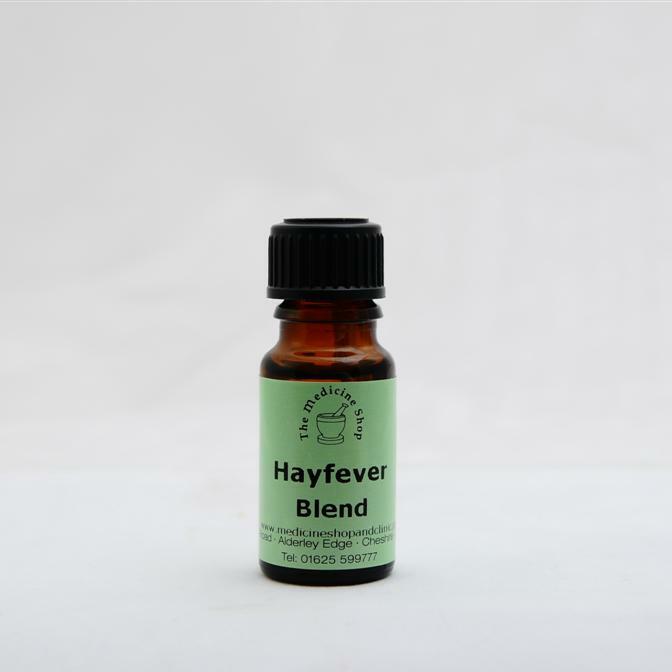 This blend of aromatherapy pure essential oils is for those who need quick relief from the misery of Hay Fever symptoms. Put a few drops on to your handkerchief and inhale. Can be used in an aromatherapy burner or in the bath. Bioflavanoids are found in dark coloured fruits and have powerful anti inflammatory properties. If after 12 weeks you notice no improvement, go to Focus on CANDIDA. If you suffer from at least 2 or 3 of the symptoms listed as well as your Hayfever, it is highly likely you suffer from Candidaisis.